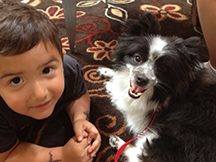 Amy with Finnegan, her certified therapy dog with Pet Partners, at the Ronald McDonald House. What do International Paper, Pet Partners, Southwest Airlines, Wendy’s, and the National Restaurant Association have in common? They have all turned to Amy Showalter for her expertise and motivation to elevate their government relations influence. 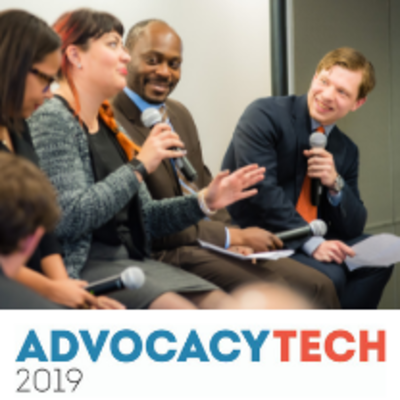 Amy is a grassroots and PAC influence expert who founded The Showalter Group to help associations and corporations increase their grassroots and PAC effectiveness. In fact, over 85% of her long term consulting clients have experienced an increase in budget, staff, and senior management recognition after collaborating with Amy. Amy’s blog “Politicking the Bottom Line” was published on Forbes.com, and she currently is a columnist for Bloomberg Government and Lobbyblog.com. Over 500 media outlets have featured her insights, including the Wall Street Journal, The Washington Times, Politico, CNN Money.com, Foxnews.com, CNBC.com, and Roll Call. 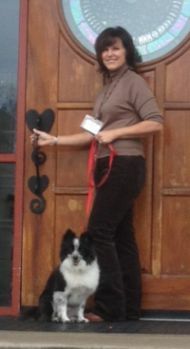 She is the author of “The Underdog Edge: How Everyday People Change the Minds of the Powerful. . . and Live to Tell About It.” (Morgan-James) and “The Art and Science of the BFF: 105 Ways to Build Relationships on the Hill, at the State House, and in City Hall”, which has sold over 16,000 copies. Amy also is the Executive Editor of Creating and Managing an Association Government Relations Program, published by the American Society of Association Executives. Over 3,000 government relations professionals subscribe to her Roots of Success newsletter. She is the Co-Founder and Producer of Innovate to Motivate ® a conference for veteran political involvement professionals. Finn and friends at the Ronald McDonald house. She has served as a faculty member at the U.S. Chamber’s Institute for Organization Management, and as a guest lecturer at George Washington University’s Graduate School of Political Management. Amy has served in several national government relations leadership positions, as a past Chairman of ASAE’s Government Relations Section Council, as a board member of the Washington Area State Relations Group, and the Association of Government Relations Professionals. Amy has a BA in Political Science from Wright State University and an MSA from Central Michigan University. She and her husband, Randy Boyer, co-exist with their rescue dog, Eli, and Finnegan, the “mystery dog” in the greater Cincinnati area. Finn is a certified therapy dog, and he and Amy are regular visitors at the Cincinnati Ronald McDonald House and the “Barks and Books” program at the Clermont County Library. 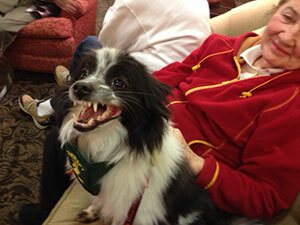 Finn and his trademark smile with a resident at the Barrington assisted living facility.